Did you know April 2nd is International Children’s Book Day? We have approximately 4,823 children’s books in our house on any given day, so I feel like we’ve read them all! 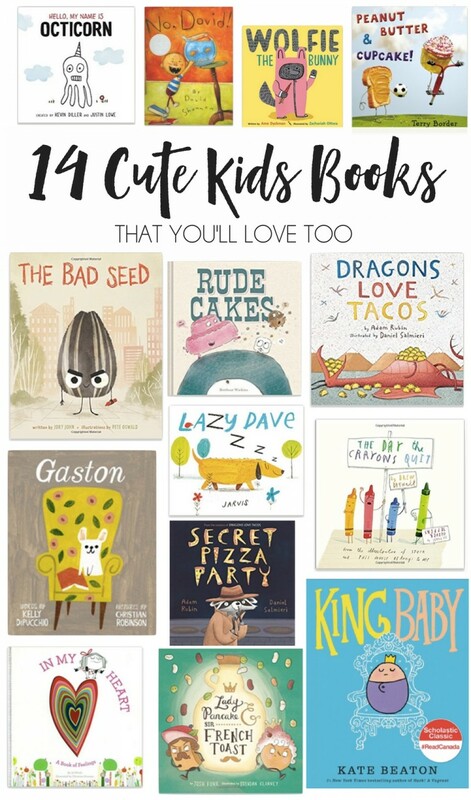 But one trip to Barnes & Noble puts our book collection to shame – there are literally thousands of cute books for kids out there. Which is your favorite book for kids?